Sam Madison Dolfans NYC Shout Out! I am headed down to Miami tomorrow to work some photo gigs during Miami Art Week but way more important than making a living will be getting to hit up Sun Life Stadium for the second time this year so I can watch my Dolphins play the Raiders of Oakland. I am pretty psyched for the game. Last time I was in Miami I had a chance to head down to Bokamper’s in Plantation for a live taping of The Finsiders where I got to meet Dolphins greats Sam Madison and Keith Simms. Sam is one of my favorite players of all time and played for the Giants so he knows what it’s like to live in the area so I had to ask him for a Dolfans NYC shout out. As always number 29 delivered. Check out the video below and make sure you check out the podcast we did with Sam we recorded the next day! 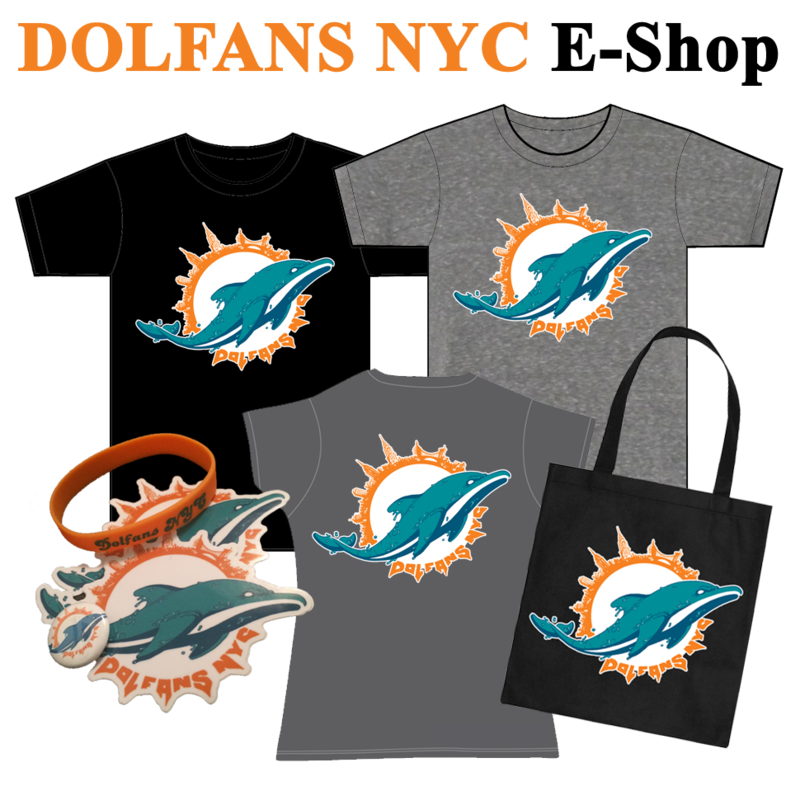 Posted in Video | Comments Off on Sam Madison Dolfans NYC Shout Out!